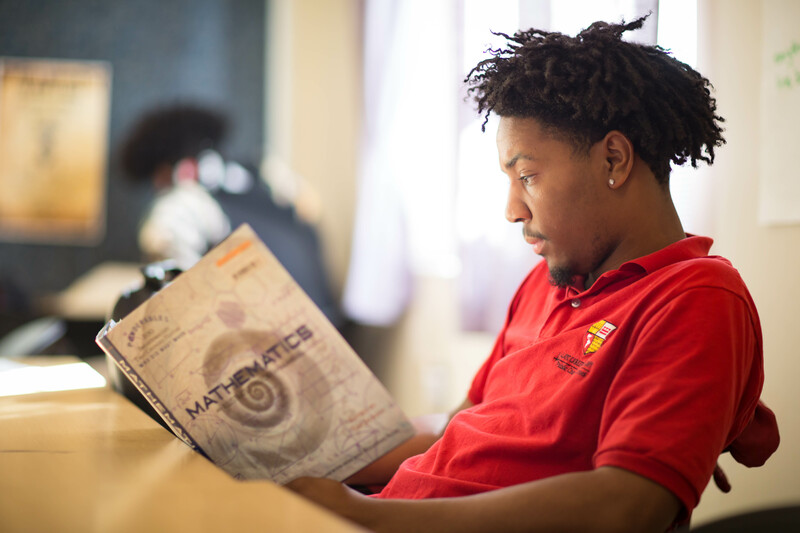 The LAYC Career Academy is a tuition-free adult charter school serving district students ages 16-24 years old. We prepare students with industry training while helping to award industry recognized certifications. The LAYC Career Academy (LAYCCA) understands that some students may have been out of the classroom for some time. We aim to meet all students where they are, regardless of level. All of LAYCCA’s services are free of charge for our students. LAYC Career Academy engages and empowers young people between the ages of 16 and 24 by providing a college preparatory education, career training in high-growth occupations and/or college-credit classes. 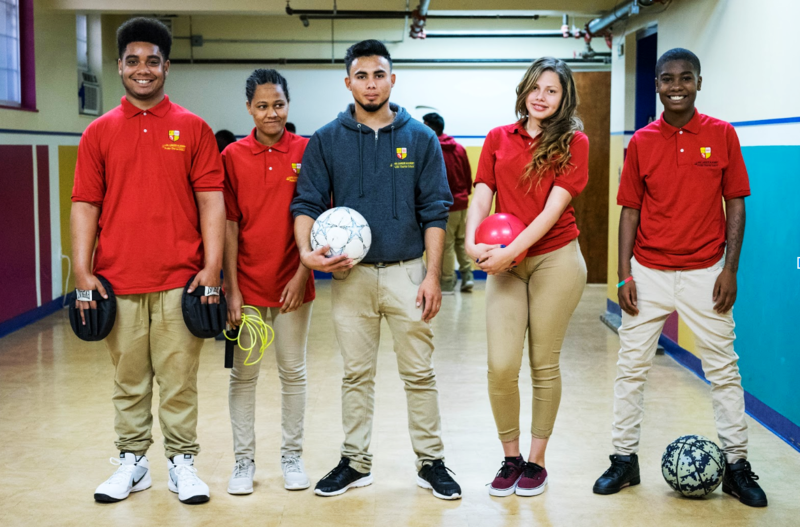 We envision a future in which all youth in the District of Columbia will launch a career with opportunities for advancement, and become engaged members of the community. 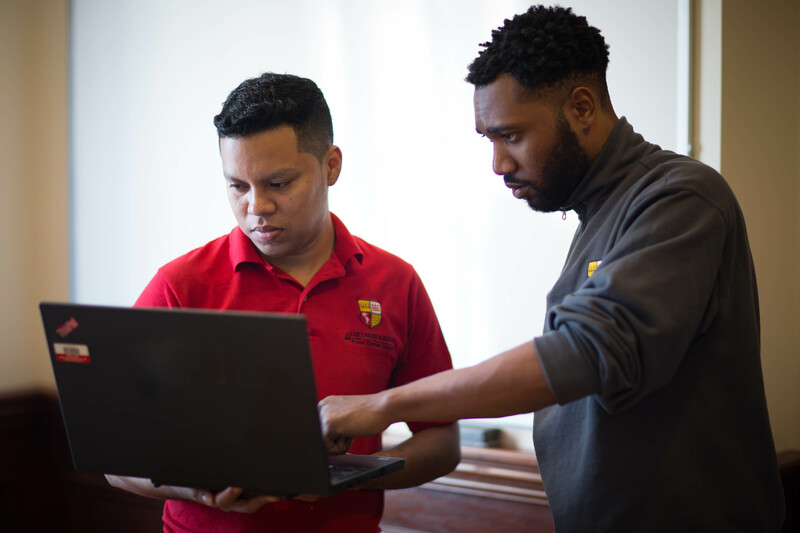 LAYC Career Academy engages and empowers young people between the ages of 16 and 24 by providing a college preparatory education, career training in high-growth occupations and/or college-credit classes. We prepare students with industry training while helping to award industry recognized certifications. 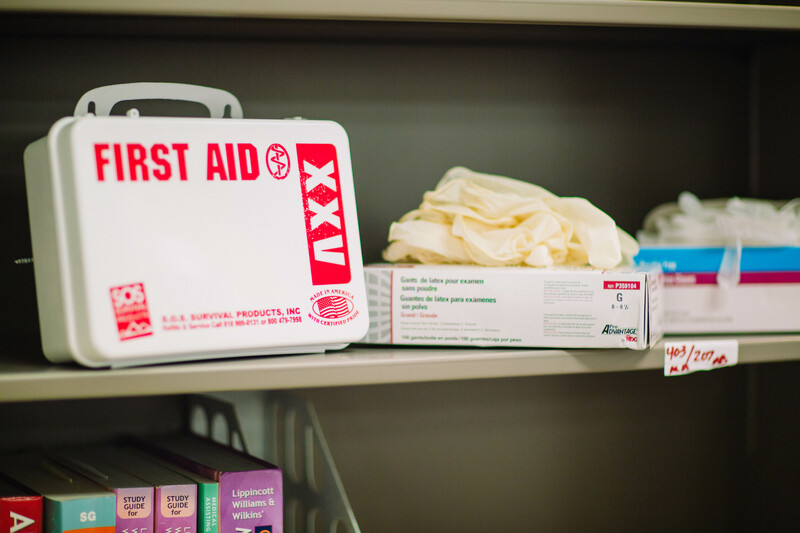 Our students receive: Free health insurance, dental care, mental health service, transportation services, housing assistance, and many more benefits! Our Student Support Team provides our students with ongoing motivation and support to overcome obstacles and achieve their goals. 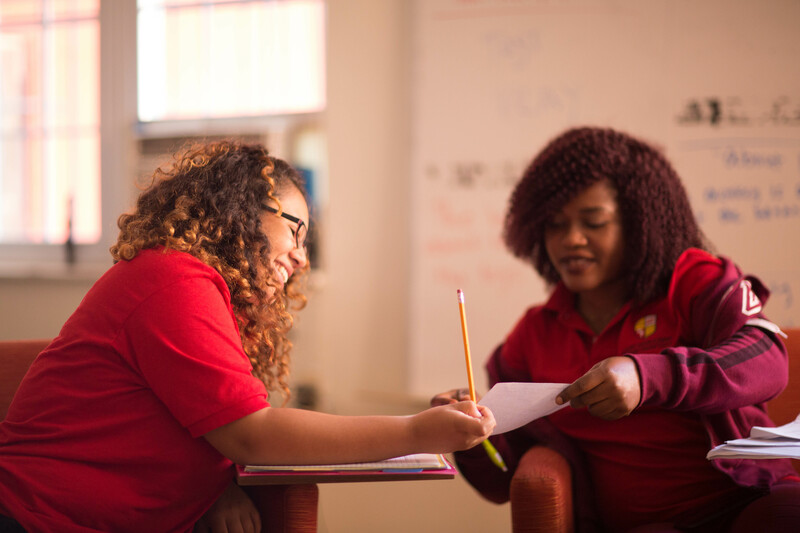 The team conducts in-depth needs assessments for each student to determine what social, physical and emotional supports are needed to ensure success both academically and socio-emotionally. The Student Support Team helps connect students to resources, provides extra support for students, and ensures a safe space for all youth. LAYCCA is a Community School, meaning our students also have access to a number of benefits. Would you like to secure a career in the rapidly growing, high paying technology field? Our Information Technology program will allow you to develop valuable career experience while building credentials within your field. Students and graduates are given access to many resources. In addition, our instructors will give the hands-on experience necessary to be successful in this particular field. The IT program also assists with externship placement AND job placement. Do you wish to get your foot in the door as a healthcare professional? 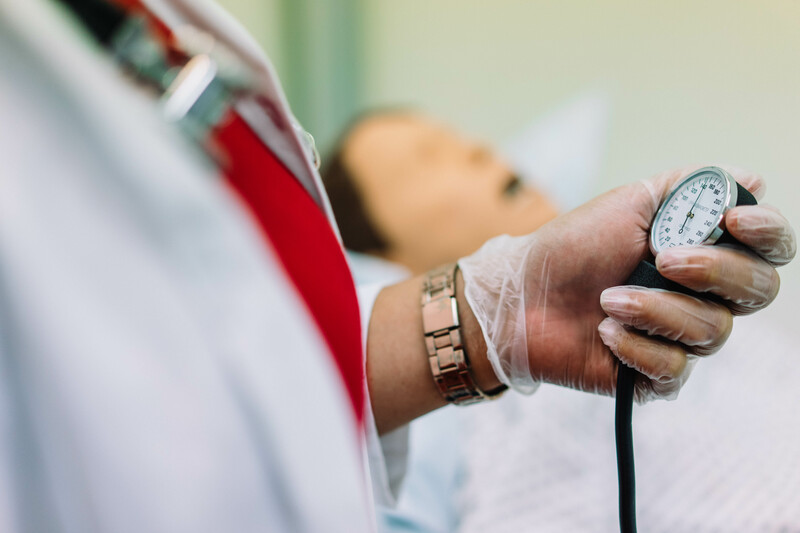 The Career Academy Medical Assistant (MA) program is designed for students who have a desire to work with doctors and other health professionals in a clinical setting. Are you interested in broadening your options through earning free college credits? LAYCCA prepares students interested in a postsecondary degree by providing academic coursework intended to ensure their success in college. As participants in the College Pathway, students earn college credits through the Dual Enrollment Program. Dual Enrollment students take courses through our partnerships with Bard College and the University of the District of Columbia Community College. The courses are at NO cost to the student. Students may also do this in conjunction with the Medical Assistant or Information Technology Pathway programs. Apply now to earn FREE college credits. Want to stay in touch and learn more about us? Subscribe to our newsletter.